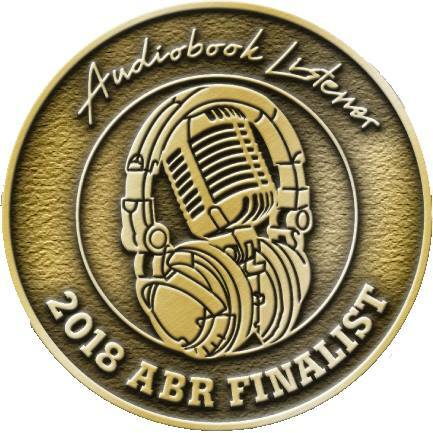 Lee Ann has been a professional audiobook narrator since 2011. She was previously a university medical school librarian. She first began working as a narrator for Iambik Audiobooks in January, 2011 and also records for Audible/ACX (where she is an Audible Approved Producer), Spoken Realms, Findaway Voices, The Online Stage, Voices of Today, and Blunderwoman Productions. Besides her work for these publishers, she has volunteered as a narrator for LibriVox since March 2007 and currently has a number of solos in their catalog along with numerous group projects and poetry readings. Lee Ann’s work ranges from poetry to literary and popular fiction to government documents, newspaper articles and biographies/memoirs. She holds a B.A. in English Literature and a master’s degree in Library and Information Science from the University of South Florida. 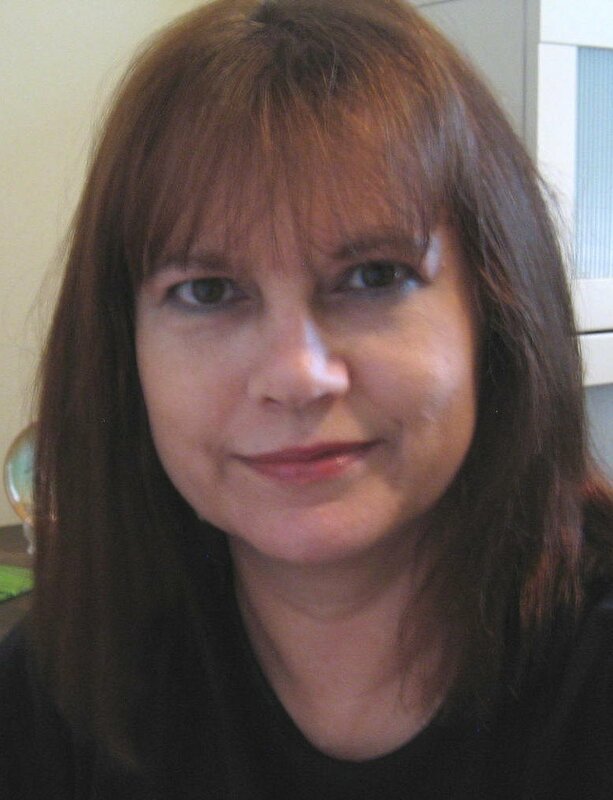 Lee Ann is also a published writer of numerous nonfiction articles for children in magazines including Children’s Digest, Boys’ Quest, Hopscotch for Girls, and US Kids.